There are currently very close to ten thousand species of birds in the world, both beautiful and improbable, and they have contributed more to the study of zoology than almost any other group of animals. The reasons are obvious: birds are diurnal, often easily observed and studied, and we like them. 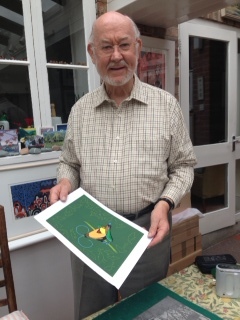 The study of birds goes back at least as far as Ancient Greece, although it is generally recognised that scientific ornithology began in the mid-1600s with the publication of John Ray’s Ornithology of Francis Willughby. Since then, the study of birds has continued apace, with by far the greatest increase in ornithological knowledge occurring during the latter half of the twentieth century. We estimate that since Darwin published The Origin of Species in 1859 there have been no fewer than 380,000 ornithological publications. In 2011 there were as many papers on birds published as there had been during the entire period between Darwin’s Origin and 1955. In the last few years several ‘histories of ornithology’ have been written, suggesting that the subject has come of age. Few of these, however, have included the twentieth-century, possibly because of the sheer volume of information. Yet, residing within this enormous mass of literature there are some wonderful discoveries that, we feel, deserve a broader audience. We take Darwin as our starting point because nothing in biology makes sense, except in the light of evolution, and because Darwin made so many perceptive observations on birds that inspired a number of pioneers to test his ideas. How did we decide what to include—and what to omit? It is quite clearly impossible to summarise every relevant person or idea in a book of this size. Indeed, we make no claim to have read all 380,000 papers on birds. Instead, we decided to focus on a selection of the major contributions of ornithology to general science, that is, on areas where the endeavours of ornithologists have influenced the course of scientific progress. Histories can be dull. But our experiences teaching undergraduates show us that histories are brought to life by stories about the people who made a difference. 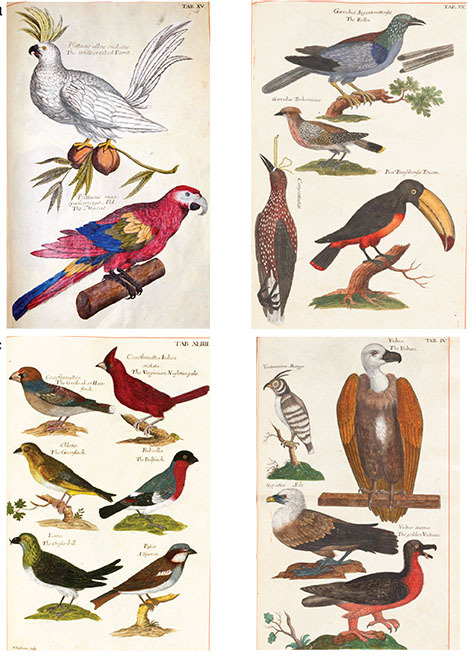 The history of ornithology is overflowing with extraordinary individuals and intriguing stories. Ornithology is conducted by real people, with real human attributes including ambition, integrity, jealousy, obsession, and deception. In telling their stories we encounter the full gamut of human frailties from fraud to murder. Some individuals make a name for themselves from a single moment of insight, whereas for others fame emerges only after decades of labour. Our emphasis is on people—the ornithologists that created the wonderful and extraordinary body of knowledge that we so often take for granted. Why should anyone be interested in the history of ornithology? Why look back rather than forward? The answer is that it can be immensely stimulating to see how our ornithological predecessors grappled with particular topics; how they behaved or misbehaved; how they organized their lives; how they failed to recognize the significance of certain facts or data because they had no useful frame of reference at the time. Scientists get their inspiration from a variety of sources, but looking at the history of one’s own discipline can be the most rewarding of all. 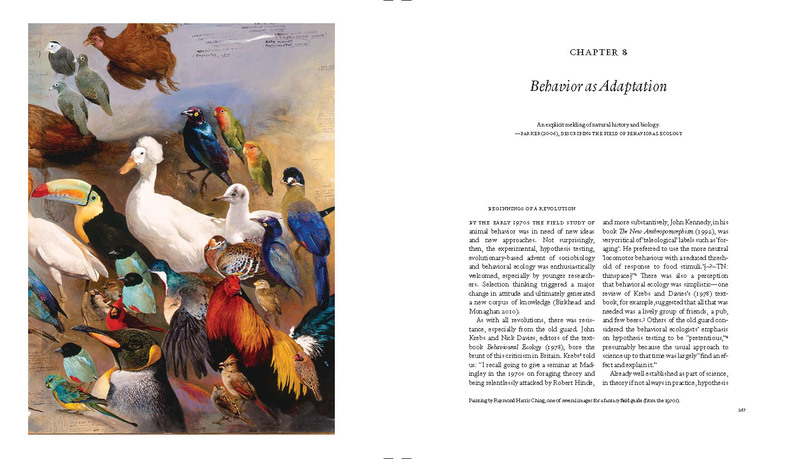 Each chapter starts with a painting because we recognise the important role that bird artists have played in the development of ornithology. Most of the more than one hundred other illustrations are photographs. Chapters are organized more or less chronologically and, to allow readers to keep track of where they are, each includes a timeline running from the 1850 to the present, highlighting major events such as discoveries and publications illustrated with numerous images. Throughout the text our focus is on the ornithologists themselves – who they were and what they did. Where possible we have used direct quotes from their papers or books, because we want readers to hear their voice. In addition, each chapter contains one or more mini-biographies by established ornithologists, describing what it was that encouraged them to study birds. These were often based on audio recordings that were transcribed for us by a handful of loyal undergraduate helpers. Finally, we included two appendices, one a gallery of 500 ornithologists mentioned in the text, with brief biographical details, and the other a list of other books and papers on the history of ornithology. A few of the 500 ornithologists in Appendix 2.